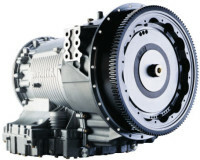 Allied Transmission Ltd. is an AUTHORIZED ALLISON dealer and is committed to providing the highest standard of service. With our combined 175+ years of expertise in both the “On” and “Off” highway segments, you can rest assured that our quality of work is second to none. We know how important it is to keep your fleet on the road, in service and making you money. We are here to make sure that happens. 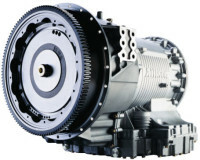 It doesn’t matter if you are an owner/operator or if you have 500 units in your fleet, our professional and highly trained staff is here to serve all of your ALLISON needs, even if it is a quick troubleshooting question. Don’t hesitate to call us toll free 1-888-232-2203 or email us.